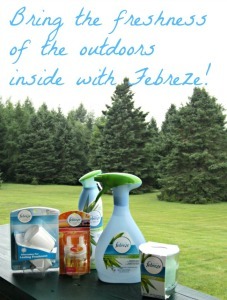 Keeping the house smelling good is always a challenge but Febreze helps bring that natural outdoor goodness inside. It’s true confessions time! I hate housework….but I am also very embarrassed if someone drops by unexpectedly to visit and the house looks or smells like a mess! I dread the unannounced caller and when I see a car pull up in the driveway, I run around lighting candles and picking up clutter like a crazed compulsive. Then I gather myself, smooth my hair and go to the door with a big smile to greet my unannounced guests hoping that they don’t notice that I’m breathing like I just ran a marathon. I’m hoping that everything looks and smells good, but particularly smells good. You can shove a lot of junk in other rooms, closets, and cupboards but oh those odors….and we have some real odor creators! There’s Chuck and CJ, the family cats with their litter box (even though I buy “hi-test” multi cat litter, you never know). There’s Spirit, the geriatric Rottweiler, who loves to roll in all things that are dead or poop! Her bed,although washed frequently, has an aroma (not pleasant) all of its own. There’s the aromatic sneakers of a family who have sweaty feet and aren’t careful where they step. 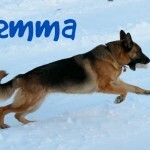 Keeping our little corner of the Maine Wilderness from smelling like a barnyard has it’s challenges! The bigger problem is that when you live with an odor long enough you can become totally #Noseblind and not even notice it. Unfortunately visitors to your home can detect it immediately. 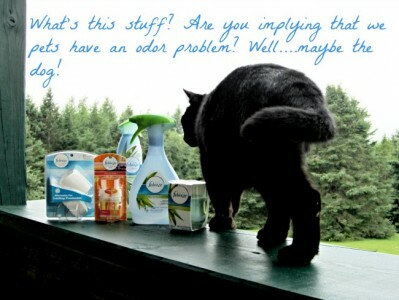 Pet odors can be a challenge. As much as you love hem, they can be stinky little devils! I always worry that people can smell the dreaded litter box! So when Febreze was looking for bloggers to host a “movie night” party and do a #Noseblind test with my guests, I was all in. 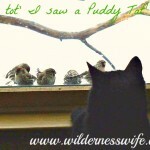 I wanted to know just what my house smelled like to visitors and find out if I had become #Noseblind. I was going to go through the same prep that I always did except I would forgo any scented candles (the house wouldn’t look like a Catholic church sanctuary for once) and industrial strength air fresheners. Good idea as I wouldn’t want to interrupt the movie with my constant asthmatic coughing that those heavy masking scents inevitably bring on. The movie is great but I hope that they can’t smell anything but the popcorn! So I picked out a “chick flick” and invited a couple of friends over to join me in taking Febreze’s #Noseblind Test. During the movie night event, we all had to complete a series of surveys at different points to see if the Thompson family suffers from “Noseblindness”. It is amazing that the odors that we live with everyday become so much a part of us that we don’t even know that they are there. This 3 part test/survey was very informative (and a little embarrassing)! But it gave me insight into a problem that I didn’t really know existed although I always worried about it …a pleasant smelling home. Febreze has some really great smelling solutions. 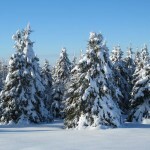 Not heavy overly-perfumey scents that mask odors but a clean, light outdoorsy freshness that smells clean and fresh. It literally sweeps the air of offensive cooking odors. And Febreze spray neutralizes odors on surfaces like Spirit’s dog bed. Pet-safe Febreze has even made Spirit’s dog bed smell better!